I knew about deforestation but was still taken aback to see it so clearly. Unlike its neighbor the Dominican Republic, which has 41% of its land covered by forest, Haiti struggles to reach a 4% coverage. This is a stark contrast from the 1920s, when forests covered 75% of the land. 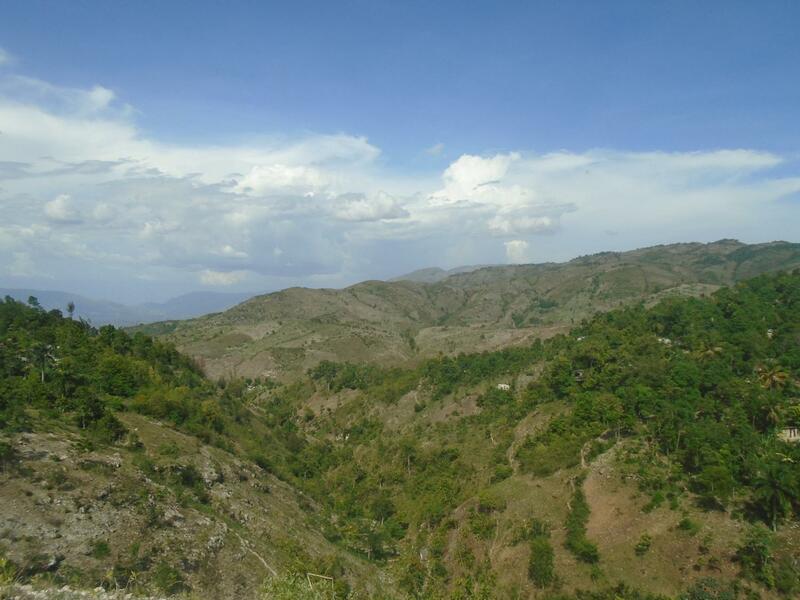 The reasons behind Haiti’s deforestation problem are complex. However, I’ve distinguished 2 key factors that explain this phenomenon. En route to Mirebalais, Haiti. The first goes back to 1804 and the creation of the newly independent state, when Haiti decided to keep the Napoleonic legal inheritance system. Land is passed to all children, thereby resulting in smaller and smaller plots. The combination of population growth and a finite amount of arable land pushed poor farmers to explore forests in search of viable farmlands, commencing the process of deforestation and soil erosion. The second factor is Haiti’s dependence on charcoal as the main source of energy, trees are cut since they are a major fuel source. With increased pressure on small farmers, charcoal production has become a “cash crop”, particularly when facing life events and natural disasters. Charcoal as the main source of energy not only adds to the deforestation and the soil erosion, it also results in a variety of health problems since its smoke is highly polluting. Fortunately, there are those who see complex problems as opportunities for innovation. My stay in Haiti started with Kiva’s partner D&E Green Enterprises, a social enterprise based in Haiti. Passionate about social business and the “Trade not Aid” movement, Duquesne, its founder, is enthusiastic about the social, environmental and health benefits of his products. The cookstoves by D&E are a powerful innovation for the Haitian population. Families traditionally spend a third of their income on charcoal. However, with D&E’s cookstoves, charcoal consumption is cut in half thanks to ceramic bowls and an energy-efficient design. In order to reach a wider population, D&E team has developed a saving by consumption program, collaborating with street vendors and retailers to reach more families and businesses. Kiva supports loans for the retailers: they receive the cookstoves as a loan and will repay it with the profits made from their sales. Environmental-friendly bricks to replace traditional charcoal, used by 80% of the population. Through D&E, I got the chance to learn about Chabon Ekolo, a small organization that creates an alternative to charcoal. Made from sustainable elements, this charcoal alternative is created by recycling organic waste purchased from local residents. Mixed with clay, it is dried and reduced to a powder before being mixed with a solution made out of cornstarch and water. After being molded, the end product is dried in the sun. Voilà! 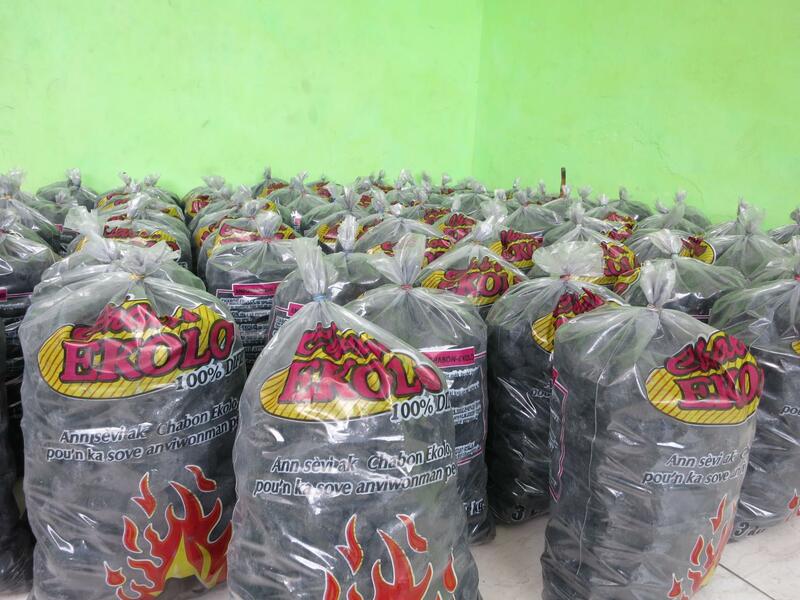 A sustainable, energy-efficient alternative to charcoal that also reduces harmful smokes. Just like D&E, the organization hires direct employees and local retailers. 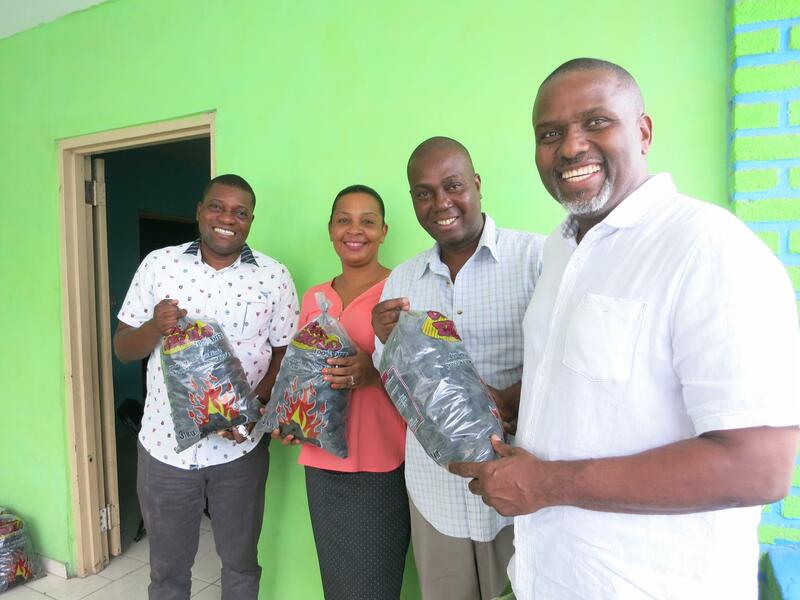 Most employees come from Cite Soleil, one of Port-au-Prince largest slums – another way to support the economic development of a notoriously difficult area. 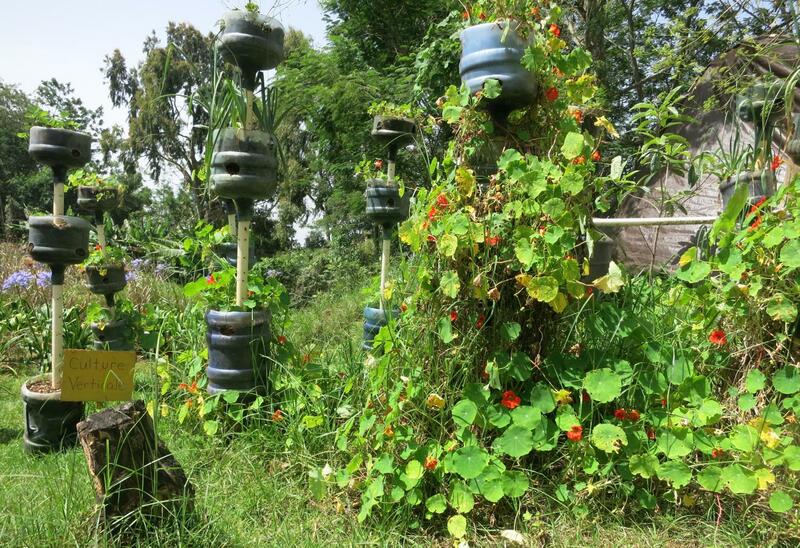 Wynne Farm Natural Reserve, recycling water bottles for vertical cultures. Finally, a couple of weeks ago, I visited the Wynne Farm Natural Reserve. 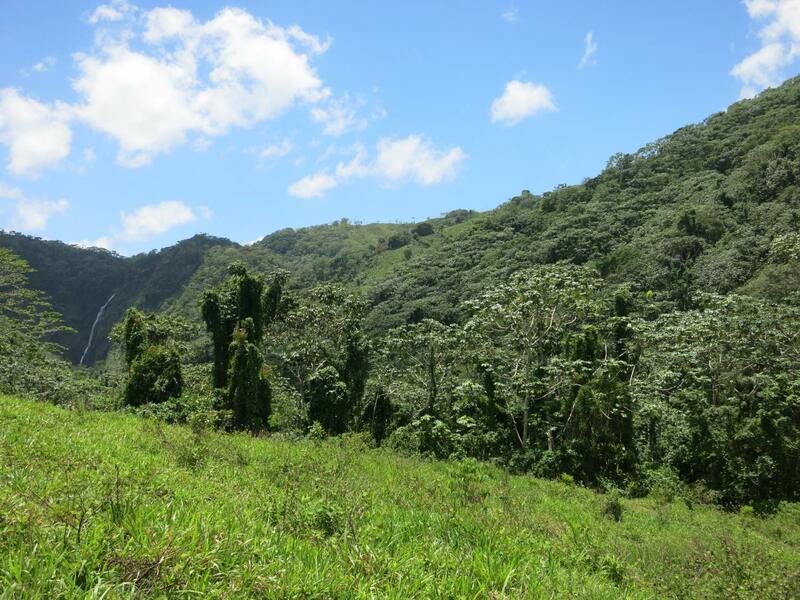 Located near Port-au-Prince, its initial goal was to study and teach soil management through conservation methods. Today, the reserve operates on agro-forestry and tries to educate farmers on the need for soil conservation, composting, reforestation and other agricultural techniques. The Wynne Farm also does a lot of work to preserve biodiversity, which is at risk with deforestation. Overall, their goal is to educate future generations and to promote sustainable development. The challenge is real – but the drive, passion and ingenuity of these organizations fill me with optimism. 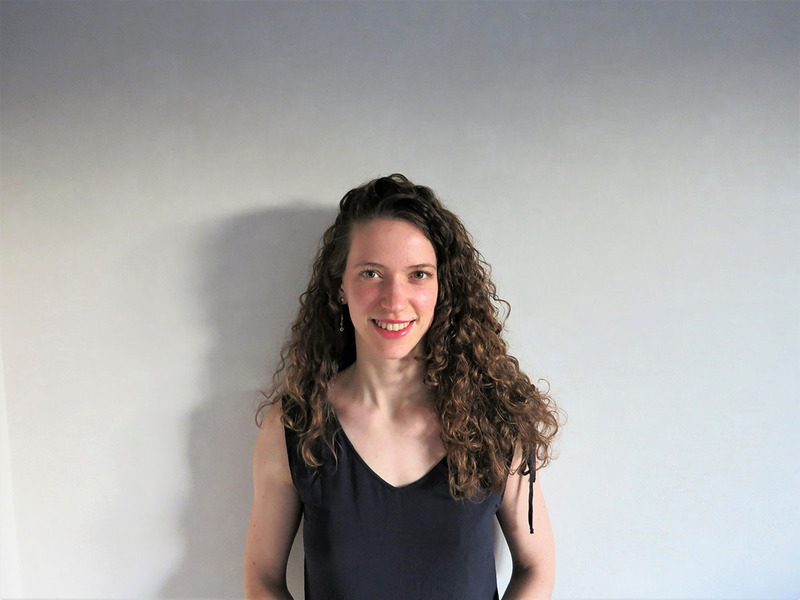 If you want to support entrepreneurs in Haiti, support local Kiva borrowers!